Mid America Mortgage recently announced its intent to begin originating eMortgages, which was one of many initiatives that attracted technology-driven Midwest Sales Manager Jeffrey Layne to move his mortgage business and join the company. “I have to consider where to service my personal clients first. As a loan originator, I love Mid America’s wide range of product offerings and its extremely competitive interest rates. In addition, when the loan is closed, there’s a high probability my customer will ultimately make his or her mortgage payment to my company. That is part of creating lifelong relationships,” Layne explained. In addition, Layne said the responsibility he feels to support his team’s growth in building strong, referral-based partnerships also lead him to move his business to Mid America. Due to state licensing rules in Missouri, the company will do business as Mid America Lending in that state. For more information on Mid America’s latest branch or to contact a Mid America mortgage professional in the Kansas City area, visit http://www.midamericamortgage.com/kansas-city/. 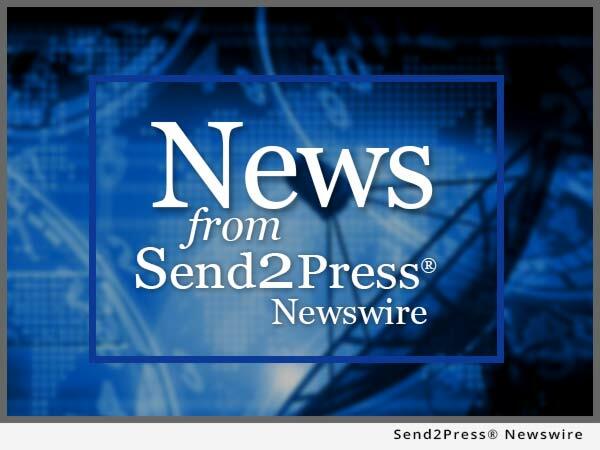 To view the original version on Send2Press Newswire, visit: https://www.send2press.com/newswire/mid-america-mortgage-expands-national-footprint-opens-branches-in-kansas-city-mo-overland-park-kan-2015-1015-06.shtml.